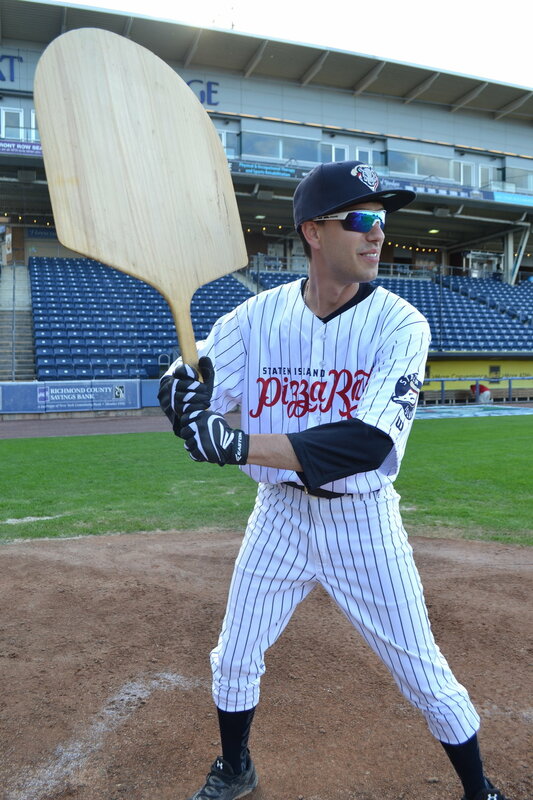 In 2016, the Staten Island Yankees sought a new team name to create a hometown identity. The Pizza Rats made its way to the team’s final five potential monikers. The final decision was left to the fans, who voted for their favorite in a “Name the Team” contest. 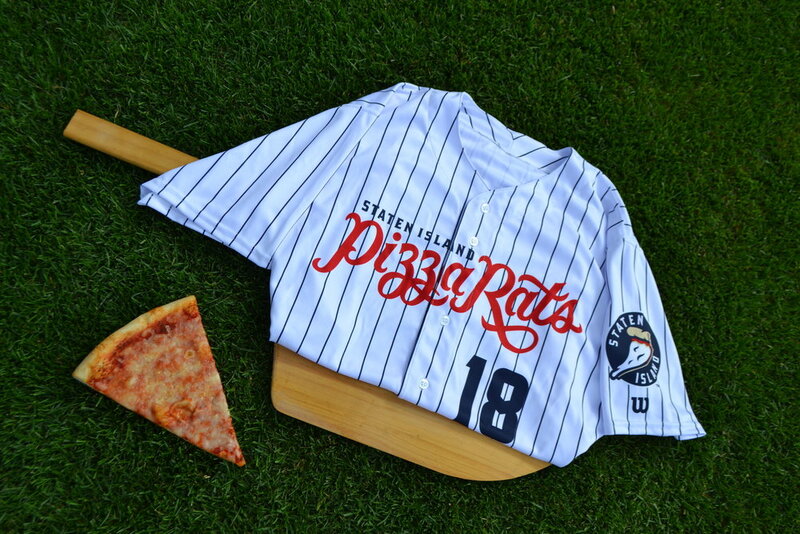 By an overwhelming margin, the winner of the contest was the Staten Island Pizza Rats. 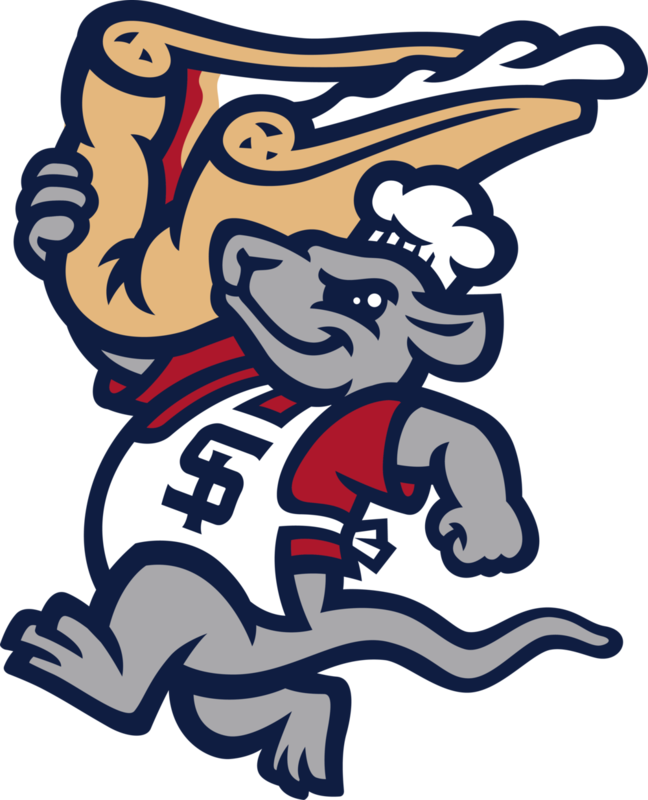 Long gone but not forgotten, After a successful INAUGURAL season, the Staten island Pizza Rats became an international sensation with fans coming from around the globe to catch a glimpse of the world famous Pizza Rats.